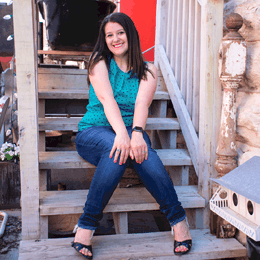 You are here: Home / Blogging / Garage Sale Tips: Plan a Successful Yard Sale With These Ideas! 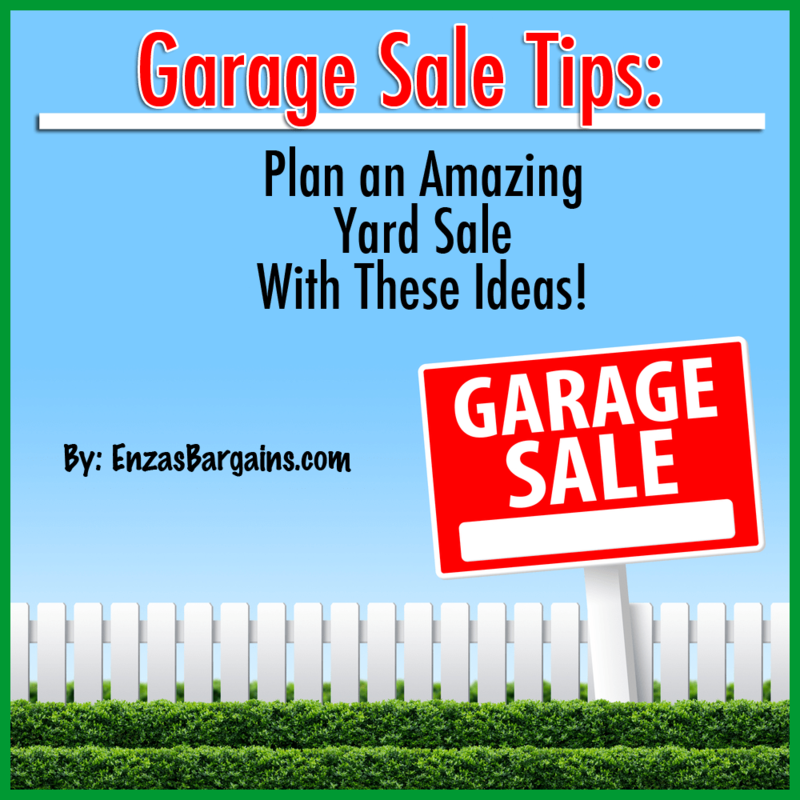 Garage Sale Tips: Plan a Successful Yard Sale With These Ideas! It is that time of year where you need to start Spring Cleaning or are just thinking about getting rid of some items through having a possible Garage Sale. Are you looking to get your finances together, make a little extra money, or just purge items in your home? There are some things that you will want to remember when doing this. I gathered some tips, inserted my opinion, and I also want to hear yours! The number one rule that I have is once you have decided an item is going to go in your garage sale it does not go back in your house! Get rid of any emotional bond you might have with it that may land you on an episode of Hoarders. If you have to take a picture of the cute little pillow you had that Aunt Sally bought you for your first wedding shower to make you feel better, than do it. But that item is taking up way too much space. I am all about making money if you can. So now since you have lost that emotional attachment, you will want to grab a notebook and pen and a camera! Once you know when your garage sale is going to be over schedule a donation truck to come up and pick up any item that wasn’t sold. That is why you will want your camera, pen, and paper ready to go. If you don’t sell the items you will be able to donate it and get a tax deduction. So here are some VERY helpful hints! Most of these ideas are coming from a buyers point of view. 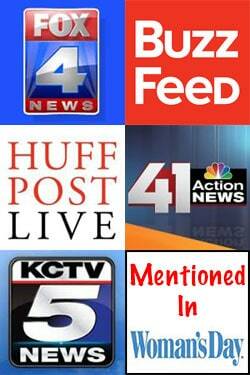 TIMING: Are you looking to attract a big crowd of people. Plan your weekend on a Holiday weekend if possible. Memorial Day is a great weekend to have a garage sale. Many people are looking for them. Also, check out the weekends that the neighborhoods are having their garage sales! Usually if there are several happening really close to you, you can gain crowds. PRICE: Price items to sell. Don’t worry that you might have been able to get more money out of it. Think about it as you are going to get rid of it anyways. So do you want the cash or the tax deduction? BOXES: If you have a lot of stuff? Get boxes with prices on them and just put items in that “price” box. This will save you time and since you aren’t emotionally attached any more to your items (read paragraph 2) then this should be easy! CLOTHES: Spend the time and hang up clothes. Nobody wants to look through trash bags of clothes to find them. You can also lay them flat on tables if you can prevent the wind from blowing them away. Just be ready to rearrange and straighten them each time someone looks at them. So I suggest hanging them on a rack. ORGANIZING: Group similar items together. Don’t put tools with baby items. If someone is looking at baby items put them all together, you will probably sell more. Lots of signs leading to it that are the same color. Or cut out big arrows – again all the same color. With the g sale dates on them. ADVERTISING: In my city we have tons of swap groups online. Ask around and sign up for all of those to pre-sell some items. You can also advertise your items with pictures if the admins allow it! DONATION TRUCK: Call local churches, thrift stores, etc. to find a company willing to come and pick up what you don’t sell. PARKING: People are more likely to stop if they find parking pretty close to your house. So move all your vehicles out of the way and make sure they aren’t blocking the view of others who are driving by who might want to stop. HAVE FUN! If it isn’t against the neighborhood rules, cute kids selling lemonade is always fun!